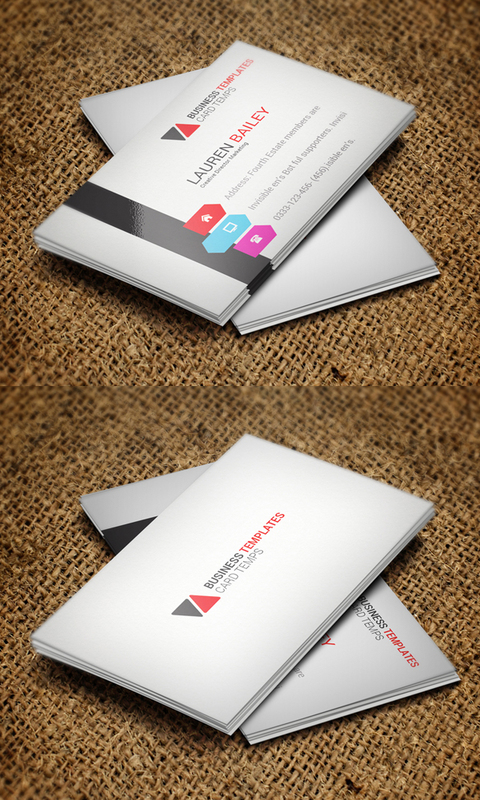 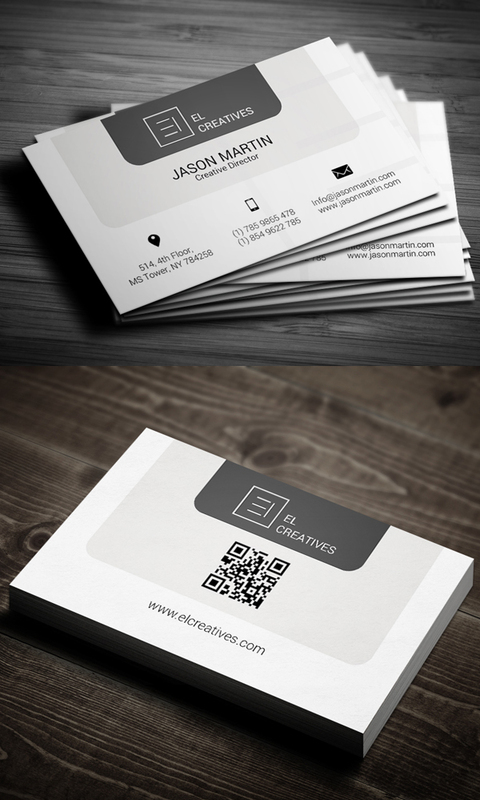 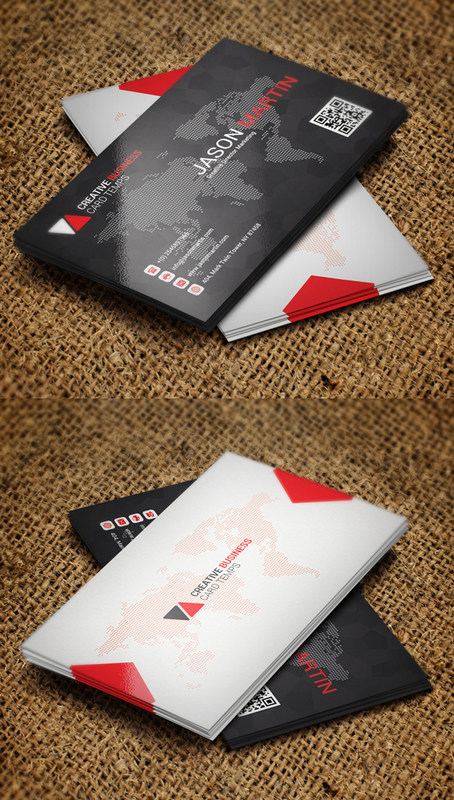 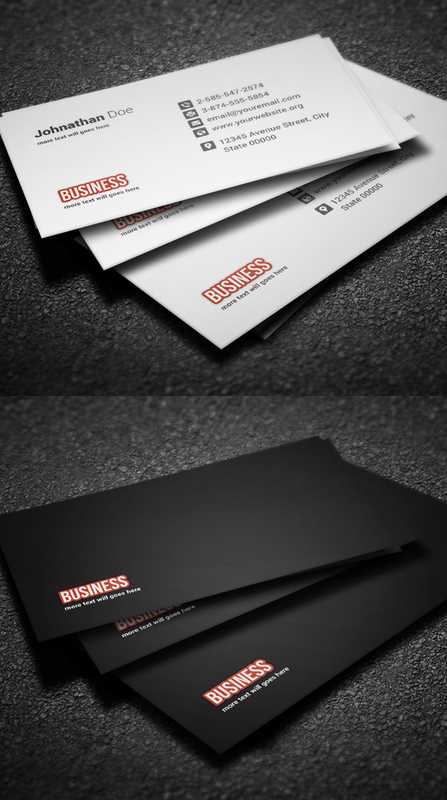 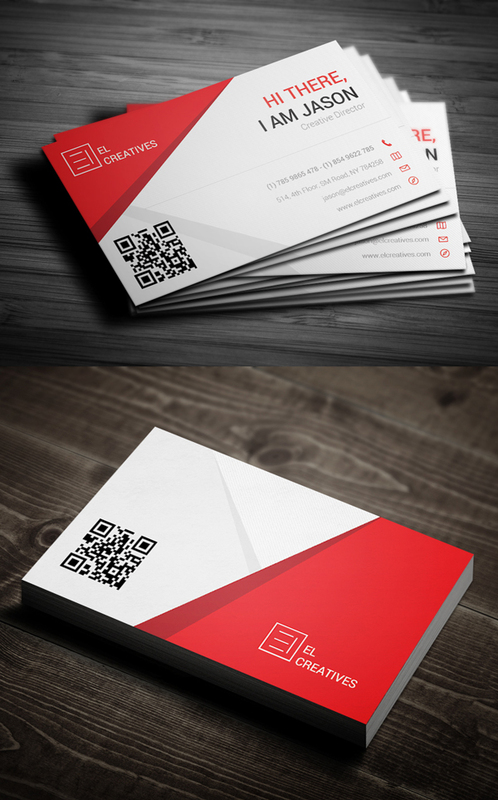 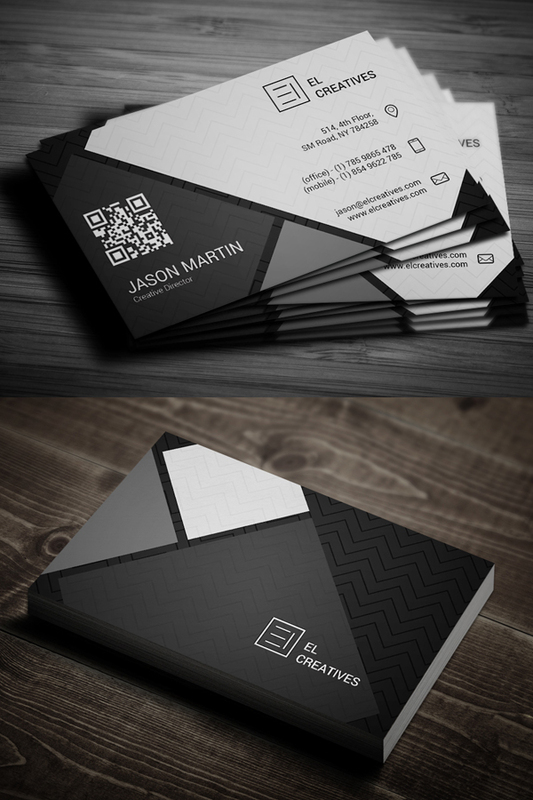 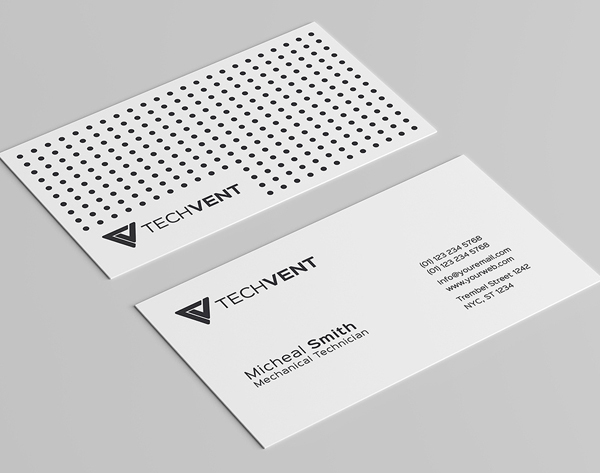 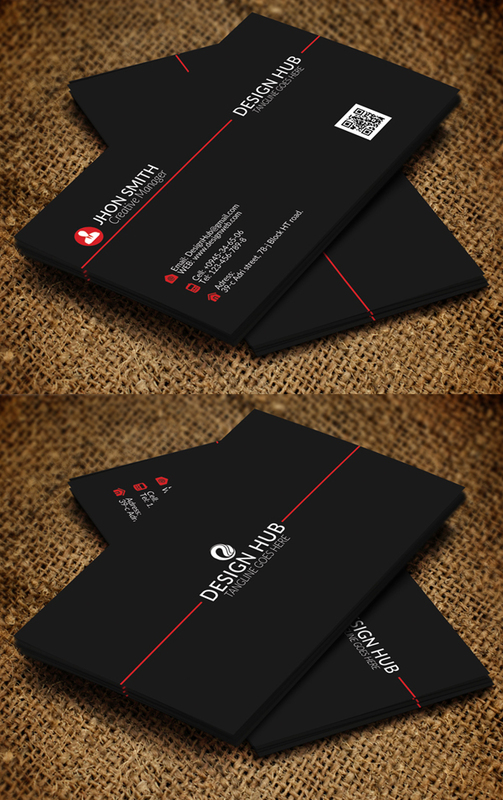 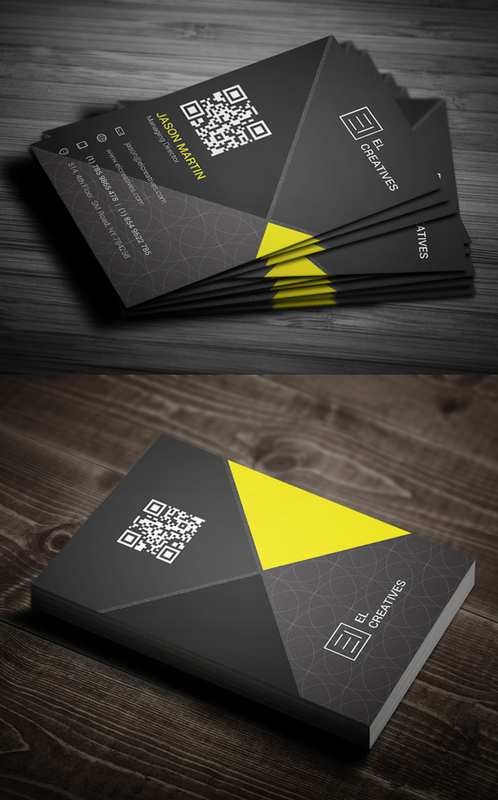 Print ready modern business card psd templates with bleed and trim mark. 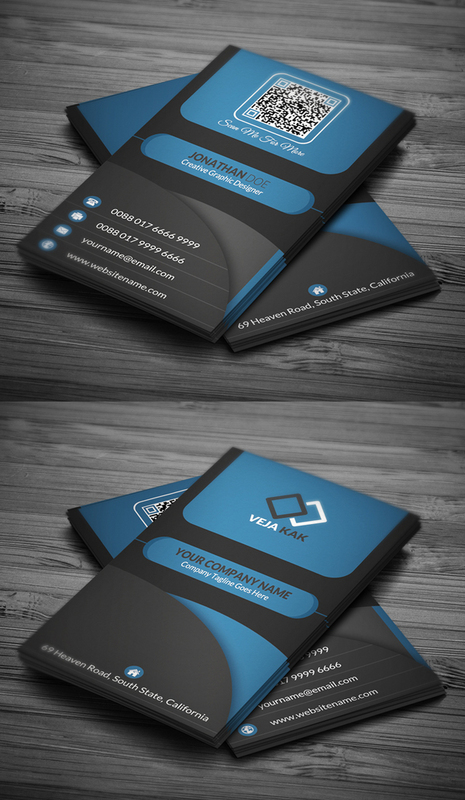 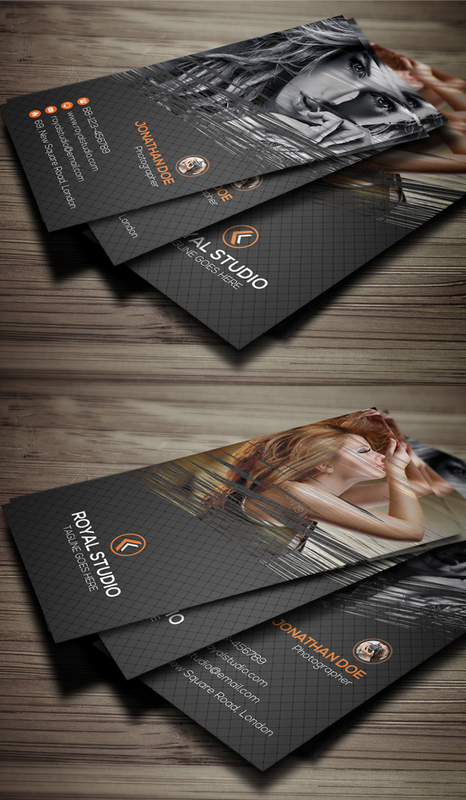 New business card design with fully editable Photoshop PSD files. 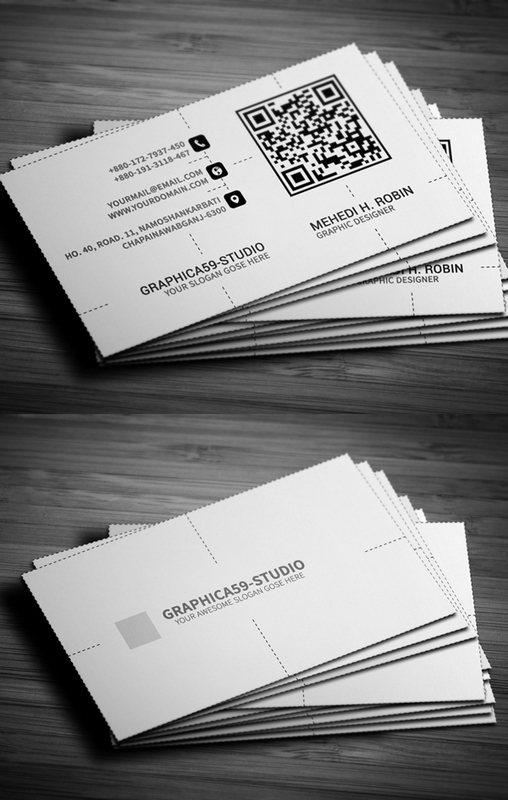 All business cards files are well organized, available in CMYK Colors with 300 DPI high resolution, vector shapes, easy to customize color & edit text and 3.75×2.25 with Trim & bleed area. 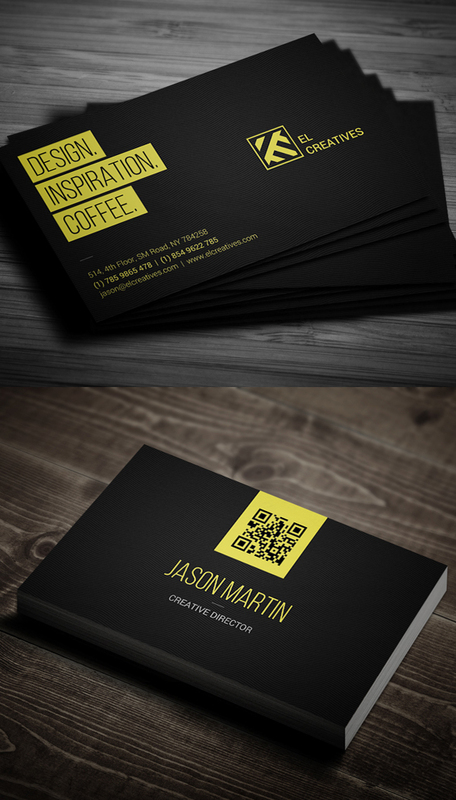 Easy to use smart objects like QR Code, Logo and Icons. 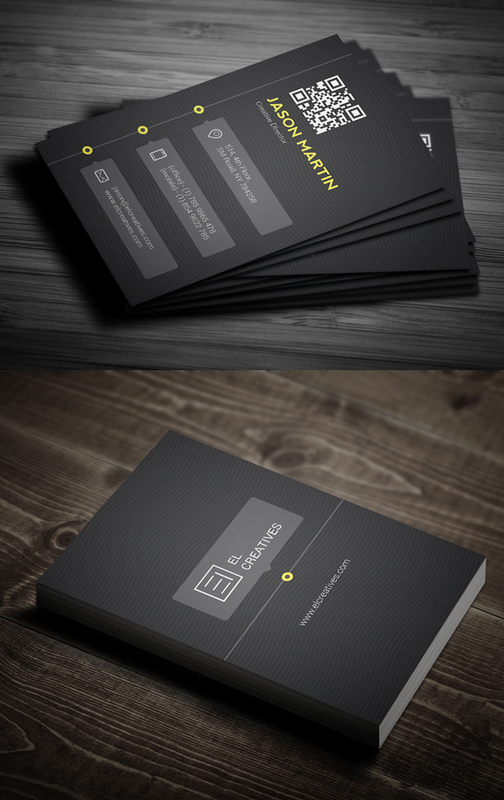 All texts are editable and colors can be easily change to what best fits you. 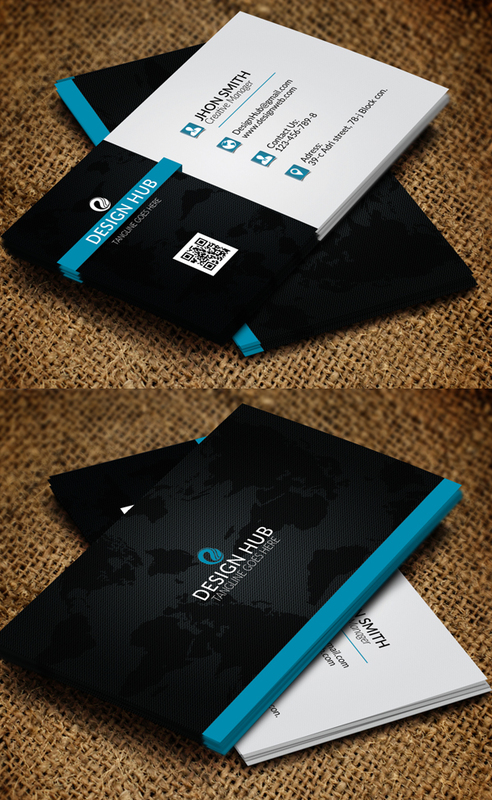 The logo can also be edited or replaced. 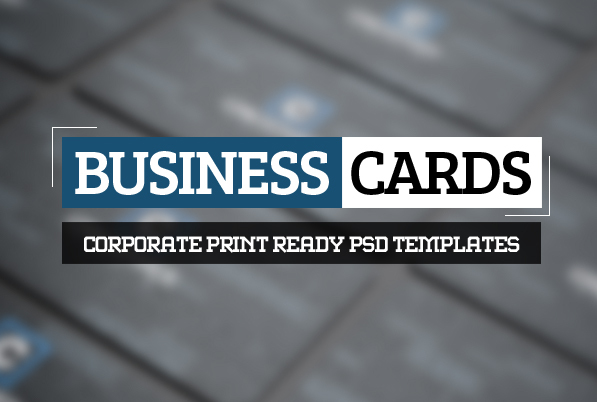 All fonts used are free. 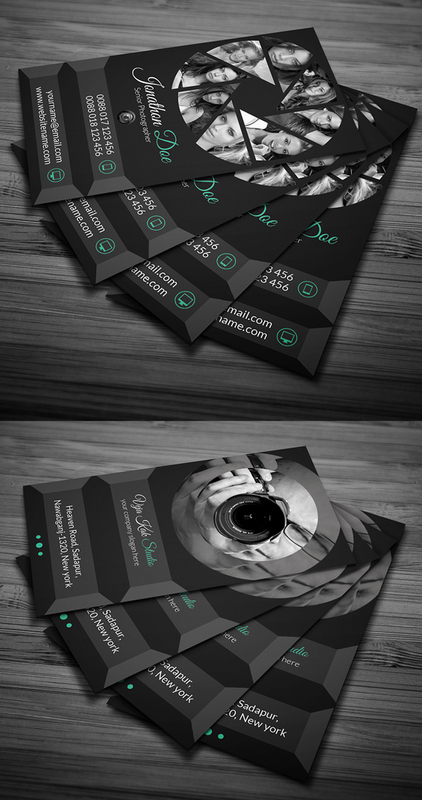 Fonts download links can be found inside the help file.